Hi Techies, In this Post we will Discuss Micromax Canvas Nitro 3 E352 Price in India, Specifications and Features. So Let’s Begin. 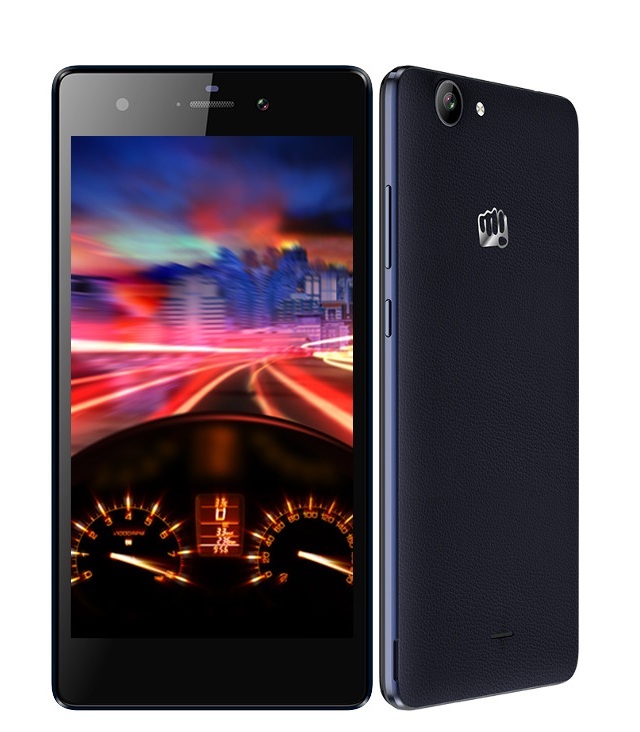 The Micromax Canvas Nitro 3 E352 sports a 1.4 GHz Media-Tek Octa Core Processor, 2 GB Ram, 5 Inch H.D I.P.S Display. Apart from the decent specs the Micromax Canvas Nitro 3 scores well in the camera department, since it has Omni Vision’s Sensor in front as well as rear camera. Where both the camera have f/2.2 aperture and LED Flash. 5 Inch H.D display. (~294 p.p.i pixel density). 13 MP Omni-Vision’s OV 13850 Sensor (f/2.2 aperture) with Flash. ( 74.4 Degree F.O.V i.e Field of view ). 5 MP Omni-Vision’s OV 5648 Sensor (f/2.2 aperture) with Flash. ( 84 Degree F.O.V i.e Field of view ). OS Android OS v 5.1. (Lollipop). CPU/GPU 1.4 GHz Octa-core. Media-tek MT 6592-M. | GPU Mali 450. DISPLAY 5 Inch H.D I.P.S Display. Resolution 720 x 1280 pixels (~294 p.p.i pixel density). CAMERA REAR 13 MP (f/2.2 aperture). Omni-vision OV 13850 Sensor (with Largan Lens Architecture). Resolution 4128 x 3096 pixels, auto focus, and LED flash. | Features: Touch focus, face detection, panorama, Geo-tagging. | Video Features: 1080 p @30 fps, H.D.R recording | FRONT/SELFIE CAMERA 5 MP (f/2.2 aperture). Omni-vision OV 5648 Sensor (4 P Largan architecture) With Flash. NETWORK 2 G/3 G Support. STORAGE 16 GB Internal. Expandable Up to 32 GB via Micro SD card. FEATURES Octa Core Snapdragon 810 CPU. | Corning Gorilla Glass Protection. | 2 GB Ram. | H.D Display. The Canvas Nitro is now available in India for a price tag of 8,130 Rupees at eBay. (That is equivalent to 123$). It is available in Blue color and it has faux leather finish at the back. Do Share Your Views via Comments. Previous story Top Android Phones that are selling like Hot Cakes!